Carmona, J. Amanda – Campbell Conroy & O'Neil, P.C. Amanda Carmona’s litigation experience includes product liability, general negligence, and commercial disputes. She is admitted to practice in Pennsylvania and New Jersey state courts and the United States District Court of New Jersey. Ms. Carmona earned her Juris Doctor from Drexel University Thomas R. Kline School of Law. While in law school, she was exposed to the federal court system through her internship at the United States Attorney’s Office for the Eastern District of Pennsylvania. She also gained experience in civil defense through an externship at a midsize Philadelphia law firm. 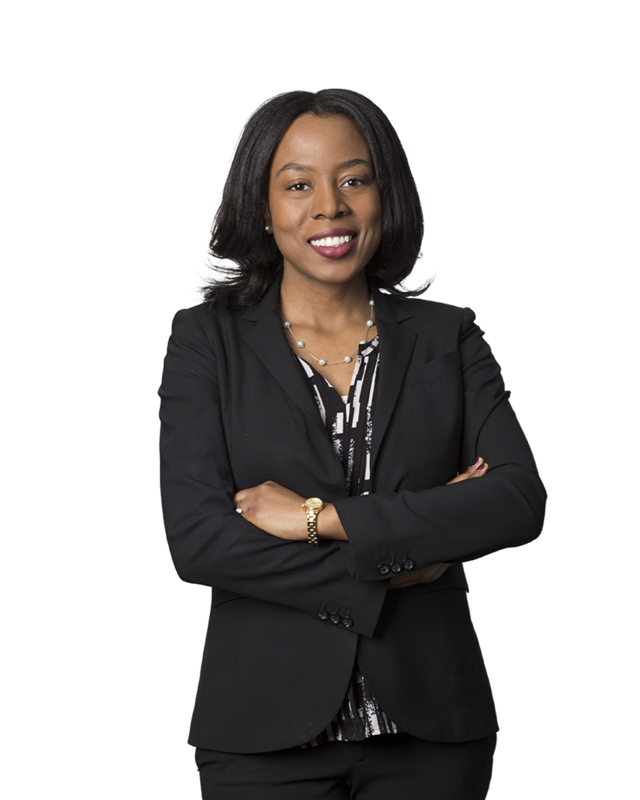 Prior to joining Campbell Campbell Edwards & Conroy, Ms. Carmona worked as a Judicial Law Clerk and served as a Judicial Fellow within the Philadelphia Court of Common Pleas.